Pakistan Vs India Asia Cup Match will be played on Sunday 2nd March 2014 In Fatullah. 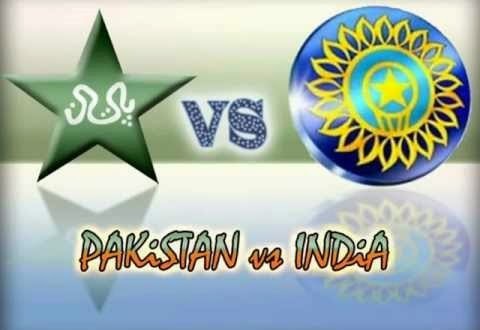 Its a big match for which millions of fans are waiting for from both sides of border. After India's defeat from Sri Lanka this match has got even more Importance.